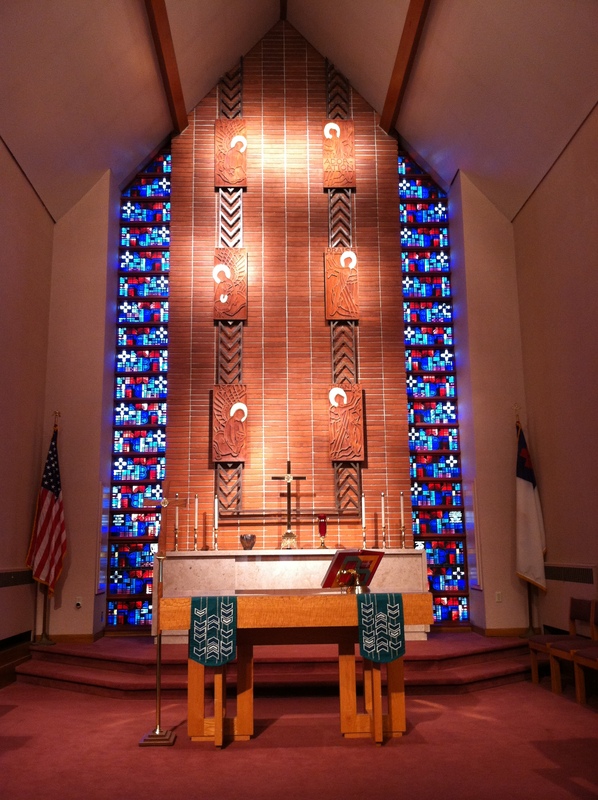 We the members of Evangelical Lutheran Church (ELC) welcome you to share the joy of our Lord Jesus Christ through worship, fellowship, service, and teaching. At ELC, you will be a part of an intentional community of faith committed to reaching out in mission to our neighborhood, community and world. We invite you to join us as we seek to serve Christ through word and deed. Worship at Lake Arbutus, Hatfield takes place at the Russell Park Picnic Shelter (the shelter nearest the boat landing). Communion is given every first and third Sunday. Sunday School will resume in the Fall. Join our mailing list and receive email announcements on a regular basis! Tune in to WWIS 99.7 FM Sunday mornings at 10:30 a.m. for the radio broadcast from ELC!